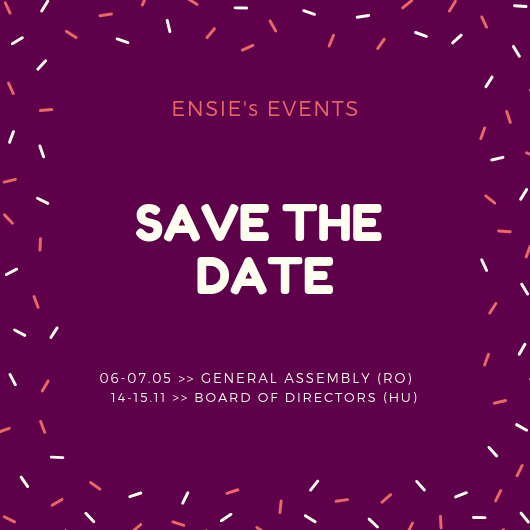 We would like to congratulate ENSIE's Luxembourgian member, ULESS, for its parts of investment in the social economy development in Luxembourg! On 22nd of March 2018 ULESS general assembly took place. This general assembly confirmed social and solidarity economy dynamism in Luxembourg. ULESS supports with enthusiasm the entry into force of Law of 12 December 2016. As a reminder, this law created societal impact businesses and allowed legislative recognition of social and solidarity economy in Luxembourg. In the framework of this new legislation, actions have multiplied in order to inform and increase awareness on social economy enterprises. Partnerships have been also developed.